Employees today require ongoing feedback, support, and coaching. This year, make a point to check in more regularly. Schedule meetings or just stop to chat about what’s going on. The important thing is to engage, listen, and offer encouragement or guidance. Your customers and employees expect your business to keep pace with technology. This can be the year that you finally get a paperless payroll system set up, or get your employee leave requests off of sticky notes. Getting the right technology in place is key for the long-term success of your business. Whether running a family business or a global corporation, successful leaders always make time for planning. To free up your time, make sure you have a strong team or hard-working #2 to handle daily issues. 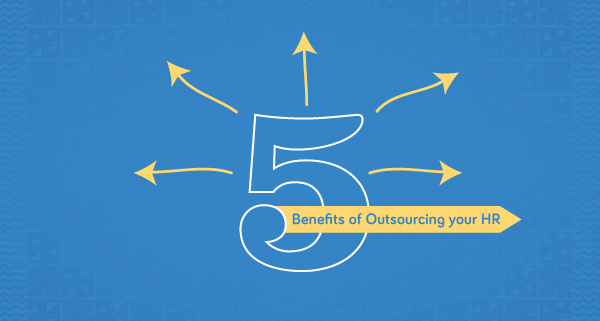 Outsource administrative tasks that don’t benefit your customers. Focus your energy on where you’re going and how you’ll get there. Need a hand with a new HR resolution? Start the New Year with a new way to do business, one that saves you time and money. Thousands of businesses in Hawaii trust simplicityHR by ALTRES to take care of their human resource needs. To learn more about how you can simplify with simplicityHR, contact us today.